LaDeena J. Cantrell, 72, of Linton, Indiana, went to Heaven on Friday, March 22, 2019 at her residence. She was born on September 17, 1946 in Linton to Garlan M. Moody and Vera Deane (Alkire) Barnard. LaDeena became the wife of Jack R. Cantrell on February 29, 1964. LaDeena was a member of the Bethel Baptist Church. 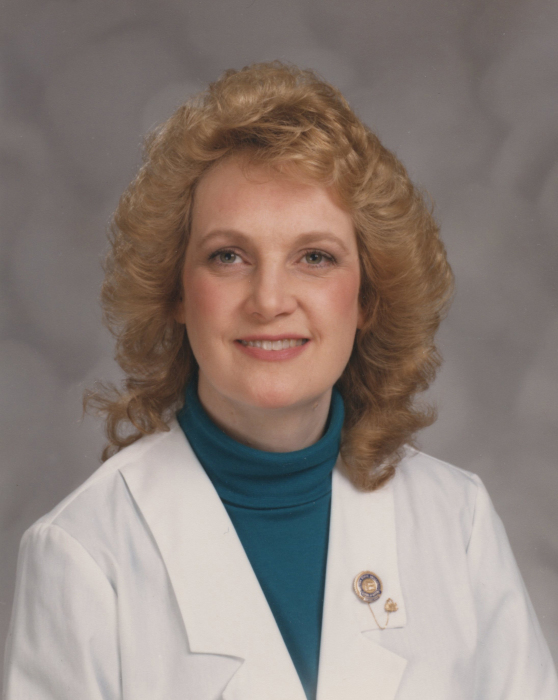 She was a registered nurse and enjoyed teaching nursing for many years. She retired from Greene County General Hospital in 2014. Family left to cherish her memory includes: two sons, Kevin (Rebecca) Cantrell of Avon, IN and Chad (Beth) Cantrell of Columbus, OH; grandchildren, Kelsey (Maxwell), Kyle (Mary), Zach and Kinsey; great-grandson, Nicolis; sister, Patricia Leroux of Fort Myers, FL. LaDeena was preceded in death by her parents and her husband, Jack Cantrell. 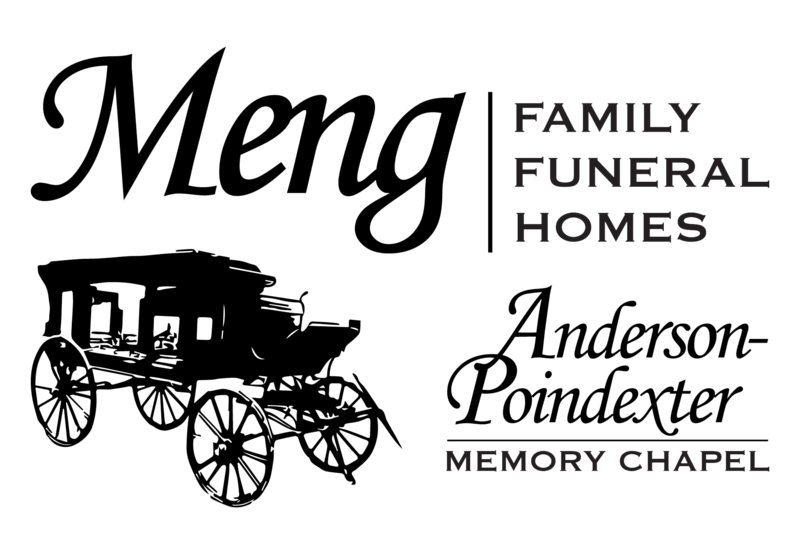 Funeral services are scheduled for 11:00 AM on Friday, March 29, 2019 at Anderson-Poindexter Memory Chapel in Linton with Pastor Doug Cassel officiating. LaDeena will be laid to rest in Fairview Cemetery in Linton. Family and friends may call from 4:00 PM until 7:00 PM on Thursday, March 28 and from 9:00 AM until the time of service at 11:00 AM on Friday.